The Greater Atlanta Chapter of the Society of Fire Protection Engineers is the only SFPE chapter located in Georgia and is one of the leading SFPE chapters worldwide year after year. The purpose of the Chapter, like the Society, is to advance the science and practice of fire protection engineering and its allied fields, to maintain a high ethical standard among its members and to foster fire protection engineering education. 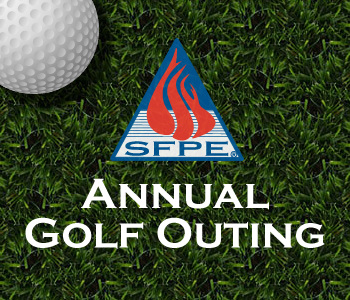 As it endeavors to advance these purposes, the Greater Atlanta Chapter of SFPE holds monthly technical/educational meetings and organizes and hosts its Annual Golf Tournament and Annual Fire Safety Conference. Through these events and chapter membership, it raises funds that are distributed through various outreach opportunities, including a significant amount of money awarded each year as scholarships to students actively studying the profession. We sincerely hope you find what you’re after and will come join us at an upcoming event.